BITSAT is one of India’s the top engineering entrance exams that is conducted by the Birla Institute of Technology and Science (BITS). The scores of BITSAT decide your fate of getting admissions into one of these esteemed Institutes, BITS Pilani, Hyderabad, and Goa. In order to secure a seat in anyone of these colleges, a student needs to have a BITSAT score of more than 300. The examination is an online computer based test and is conducted for a specific period of time throughout the year. Candidates can choose a date and center based on their convenience. There are a total of 150 questions in the examination. Once the 150 questions are attempted, there are 12 bonus questions left to be answered. Remember, doing well for the JEE Main will automatically make you do well in the BITSAT. The only additional thing you have to master is English Proficiency and Logical Reasoning. These special packs on Embibe will help you make up the difference! Once you have acquainted yourself with the syllabus from the study materials, you must have known the areas of your interest and the areas that need attention. By focusing on your weak areas, you are working towards a better, improved score. Practice questions from chapters based on difficulty and weightage. It is very essential to revise as you keep on learning new things as there are high chances of forgetting the things learnt long time back. It is always advised to keep revising everyday for an hour or two, the topics that you have covered. Practice from these FREE BITSAT sample papers and previous years question papers for a better understanding of the questions and the format that are asked commonly. Good time management is one important factor to be given high attention. Only those who are able to solve questions accurately and quickly are the ones who grab the baton. Also, extensive and thorough planning before starting your studies will help you synchronize your time-table in an effective way. Once you finish with the practice and revision you need to take tests to ensure that you are prepared and ready for self-evaluation. All types of tests for BITSAT are available on Embibe that are free of cost. Did you know that there are 6 BITSAT free full mock tests available on Embibe? 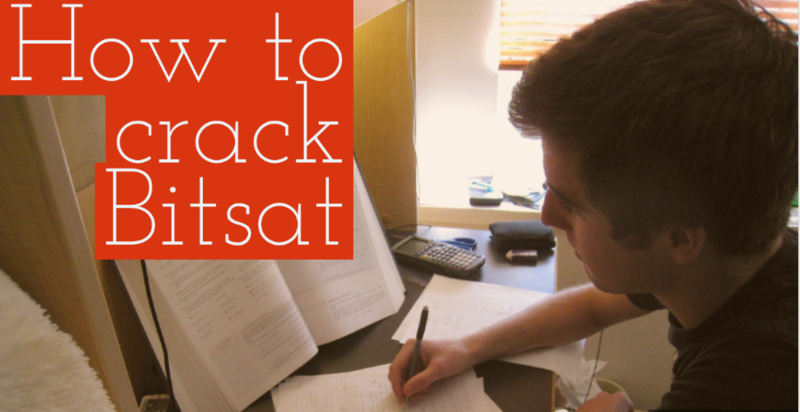 For over 4 years, top students have been trusting Embibe’s awesome resources to crack BITSAT. What are you waiting for?